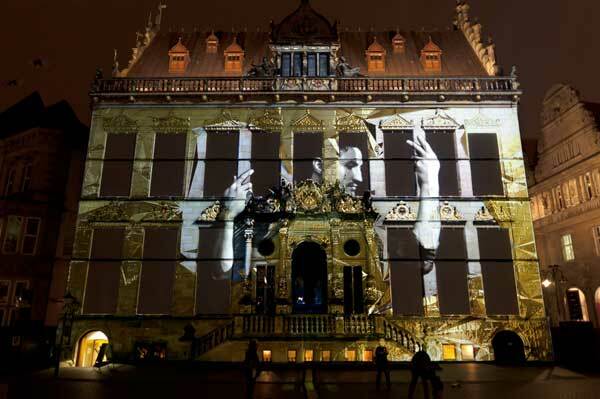 They have illuminated the most famous facades in the world, from the Sydney Opera House to Rice University in Houston. 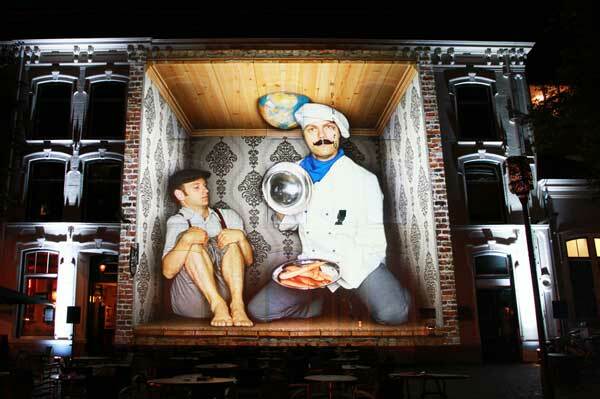 The Bremen artist group URBANSCREEN shows how fascinating light can be. Starting in April, they will open one of the worldwide biggest and most upscale inside projections, almost 20000 square meters of lit area, in the Gasometer in Oberhausen. "320° Licht" is a superlative project. "What fascinates us at Gasometer, is the breathtaking immersive room," says Thorsten Bauer, creative director at URBANSCREEN. "It is the creative starting point of our production. 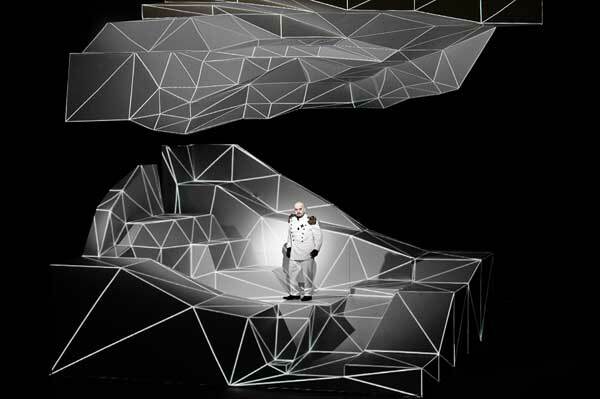 We are using very reduced graphic mediums which change the room and make it new for the audience." The project is a challenge for the artists. The hall is 100 meters high. 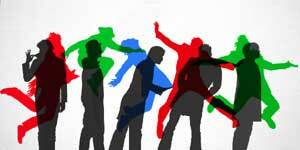 The tempo and size of the 3-D animation have to be done precisely. Also the tone and echo must be exactly calculated. " In order to simplify the process, we constructed a 1:25 scale model and kept it in the basement of our studio," said Bauer. A true challenge! The biggest up until now for Bauer and his team? "Every time I have a big production ahead, I think, this is the biggest challenge we have ever had!" says Bauer. After the premiere, there is the next project and the next. " That's probably because we never get enough. We always want to expand the depth and scope of our productions." In 2005 URBANSCREEN found its purpose, " Pure play," laughs Bauer. Since then the group has done quite a bit and has continued to see and meet new and extraordinary places and people. What's next? " The Guggenheim in New York would interest me." But first on the list is the Gasometer Oberhausen with its planned gigantic 3-D projections.